In a move which is set to hit UK farmers, the EU appears to have rejected Prime Minister Theresa May’s offer of a ‘deep and special’ post-Brexit trading relationship with Europe. European diplomats have claimed a Canada-style trade agreement is the only option left on the table because of Britain’s determination to leave the single market, customs union and the jurisdiction of the European Court of Justice. EU chief Brexit negotiator Michel Barnier set out the position in a series of framework documents seen by European news service Politico. Trade in food would be considerably constrained by the quotas and phytosanitary controls in a Canada-style deal, and the Prime Minister has already admitted such an agreement would benefit neither the UK nor the EU. NFU Brexit and international affairs advisor Lucia Zitti said: “Given the perishable nature of agricultural commodities, the Government must ensure our trade relationship with the EU is as frictionless as possible. “The EU-Canada deal does not eliminate all tariffs and certain sensitive sectors are completely excluded from the scope of the agreement. Trade expert Allie Renison warned the UK is certain to lose some access to the single market after Brexit at the recent Agribusiness Conference in Peterborough. She also said any normal trade agreement, including the EU-Canada deal, was ‘nowhere near’ what would be needed between the UK and the EU. The CLA, however, cautioned against drawing conclusions about the nature of a UK-EU agreement at such an early stage of the Brexit process. 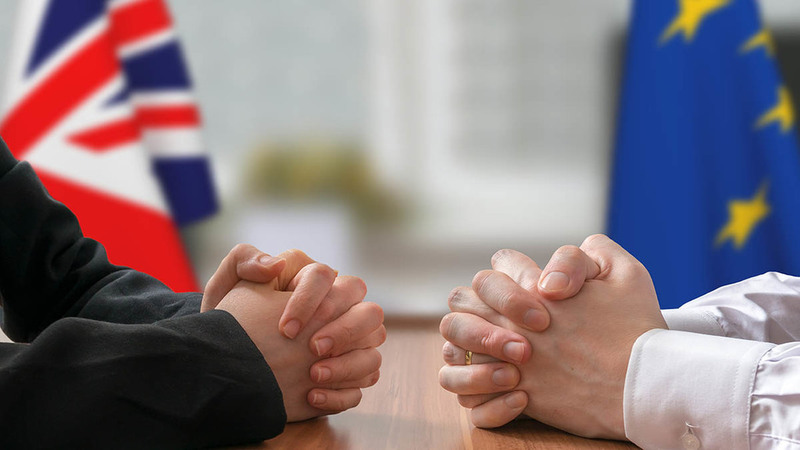 Shane Brennan, director of external affairs, said: “It is not controversial to say once the UK is no longer a member of the EU any deal will have to take the form of a bilateral free trade agreement.